At first look we thought the Gondola area at Steamboat Springs in Colorado had been taken over by 102 midgets with contest bibs on. 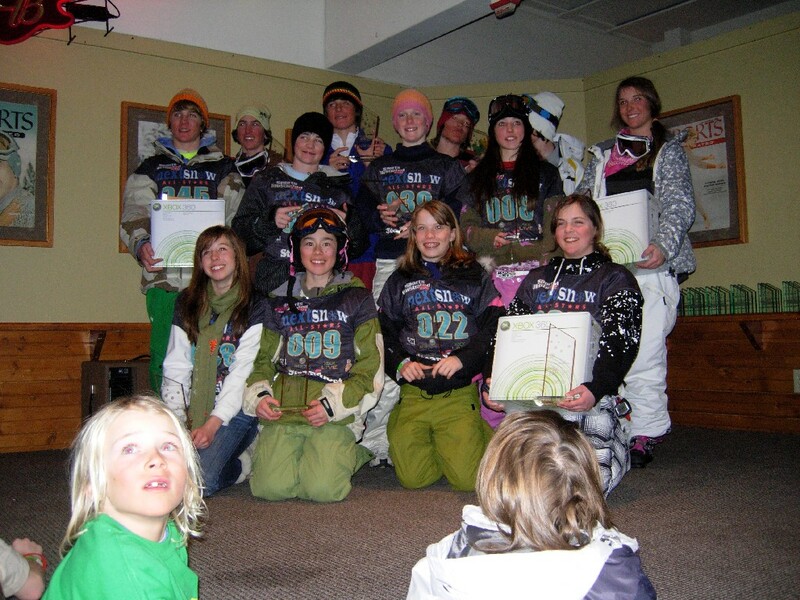 Upon closer inspection it was clear that this was just the first of many athlete meetings for the Next Snow Search All Stars Event 2007. 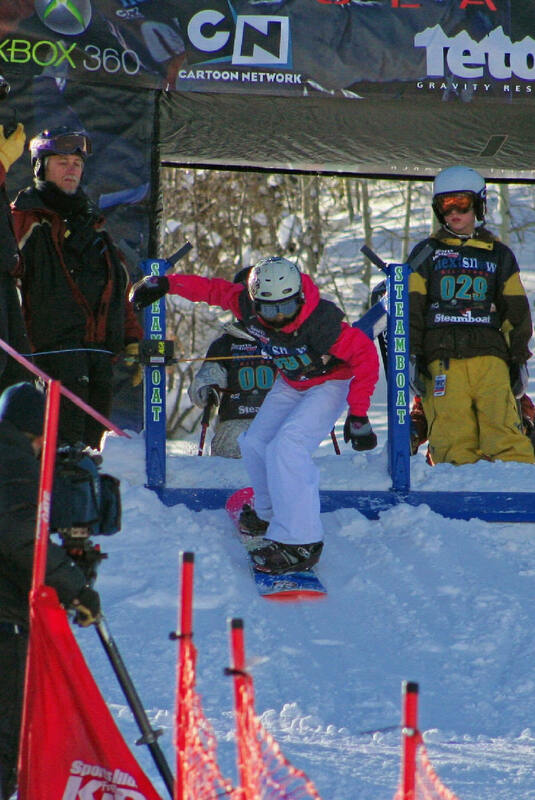 It works like this, 9-16 year old skiing & snowboarding athletes compete in three disciplines over the course of three days, Skier & Snowboard Cross, Slopestyle and Halfpipe. In addition, the Big Air is an invite only exhibition that involves a very big jump at night complete with fire and a Cartoon show projected on the landing. There are awards for top three in each discipline along with overall athlete awards. Sportsmanship plays a part of the scoring with judges lurking among the athletes during the three day contest and giving extra points to those that go out of their way to help fellow competitors and subtracting points from those that prefer to throw their equipment or turn a cold shoulder to their peers. 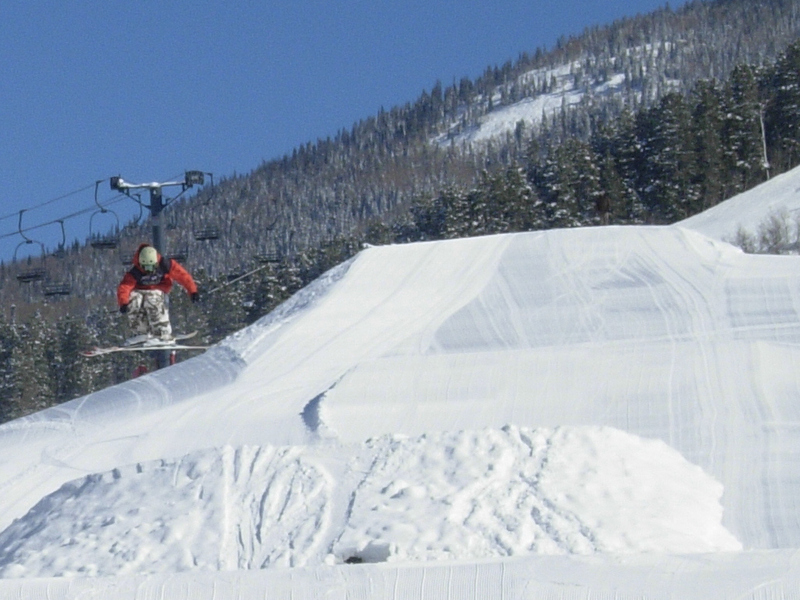 The goal seems to be recognizing the gifted ski & snowboard athletes of the future that best represent the winter sports community by being well rounded, passionate and positive. 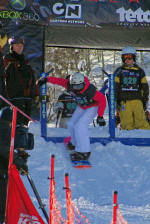 Steamboat rolled out the red carpet for this event, executing all aspects of the contest flawlessly once again. Not an easy task at all considering that most contests only involve only one of the four disciplines that make up the yearly Next Snow All Star event. 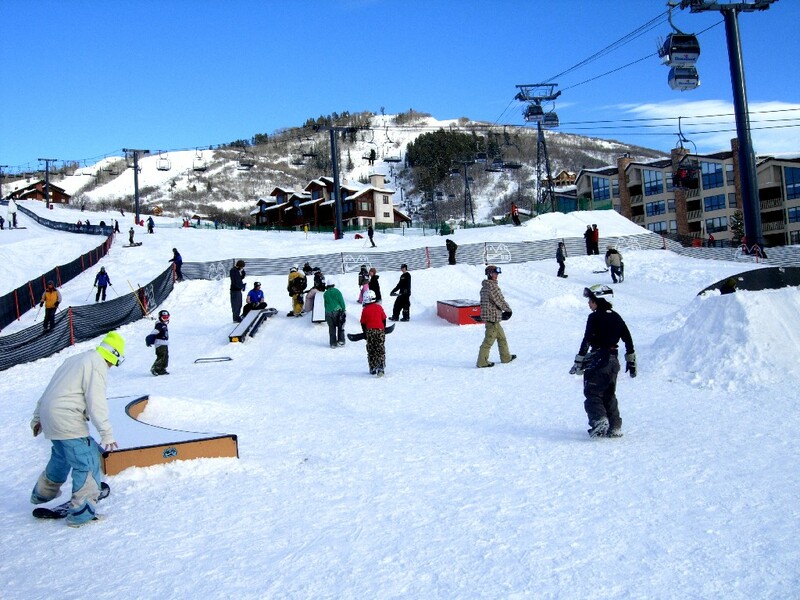 According to Loon Mtn coach Travis Moore, “Steamboat did an exceptional job providing the athletes with a super creative Slopestyle course, perfectly groomed Superpipe and an impressive Boardercross course that was really fun while still challenging the athletes.” The disciplines were contained within the Mavericks Terrain Park area of Steamboat with the entire area being serviced by its own lift to ensure a maximum amount of laps through the various freestyle venues. We were greeted by fresh snow and bluebird skies on Saturday morning. All over Steamboat we spotted partially submerged Next Snow athletes shredding their way through the unbelievably light champagne powder and perfectly spaced trees that Steamboat is known for having. 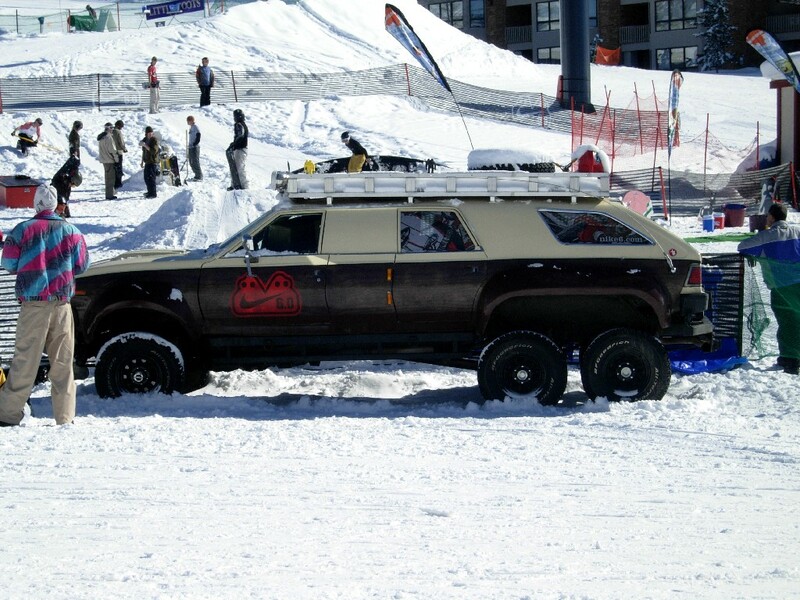 This event is all about getting out there after all and instead of the normal waiting game that is played at contests, Next Snow athletes took full advantage of the conditions to shred with their new & old friends from across the US. It was quite refreshing to see the next generation of young skiers & snowboarders ripping it up together side by side with huge smiles on their faces. There were plenty of activities through the weekend to keep both parents and kids busy both on and off the hill. Title sponsor Nike 6.0 provided a really fun and diverse snowskate park at the base area of the mountain that was full with kids and adults every time I looked over. Cartoon Network projected a full cartoon using lasers on the landing of the jump on Saturday night. The awards ceremonies each night were more like mini parties complete with fireworks, free pizza, paper airplane contests, aluminum foil sculpture contests and dance offs. Prizes ranged from the large mystery grab bag of “stuff” to Xbox 360’s. Kids still in all their gear from shredding past dark filled the room to cheer on the winners of each division and hang out with their newly found friends from all over the US. 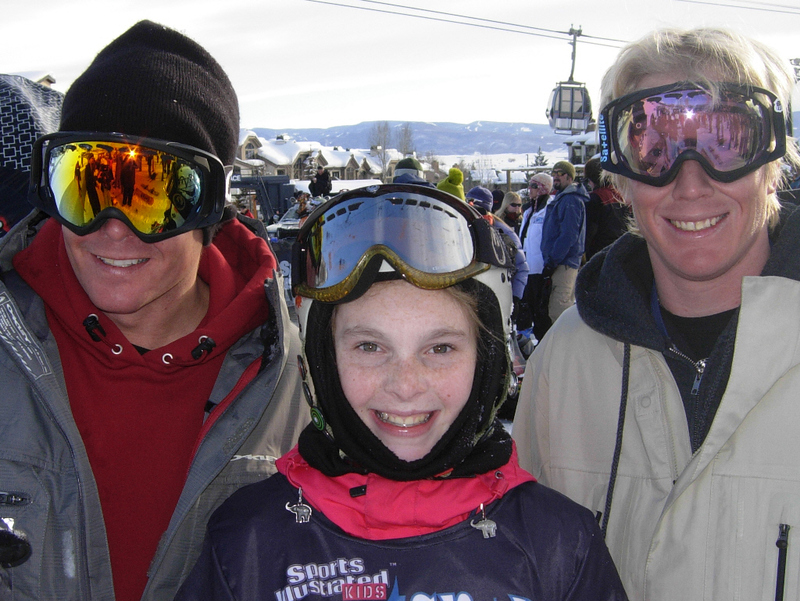 Listed below is a link that will take you the results for the 2007 Next Snow All Star Event held at Steamboat. However through being a part of the event I found that this list isn’t really what the Next Snow Search is all about, and that is what makes this competition so cool. 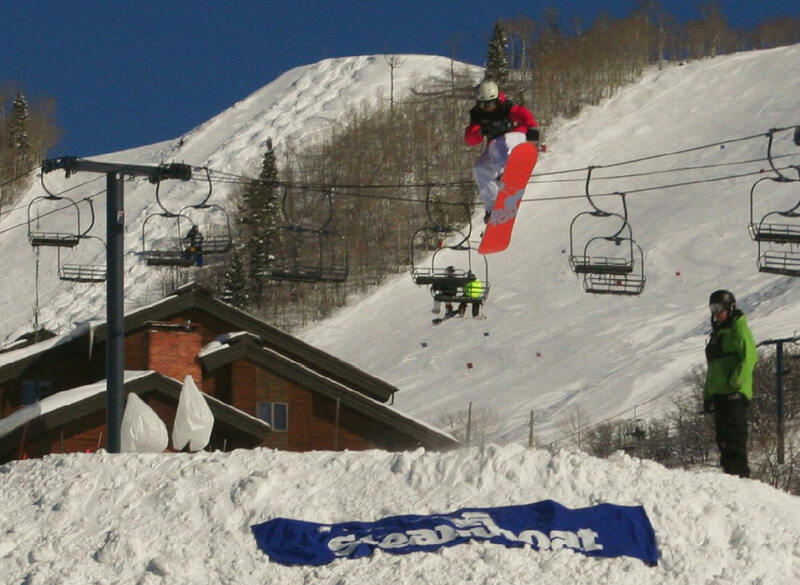 A huge thanks goes out to Steamboat for hosting this event and doing such an exceptional job as a venue for the next generation of Olympic hopefuls and powder hungry rippers. 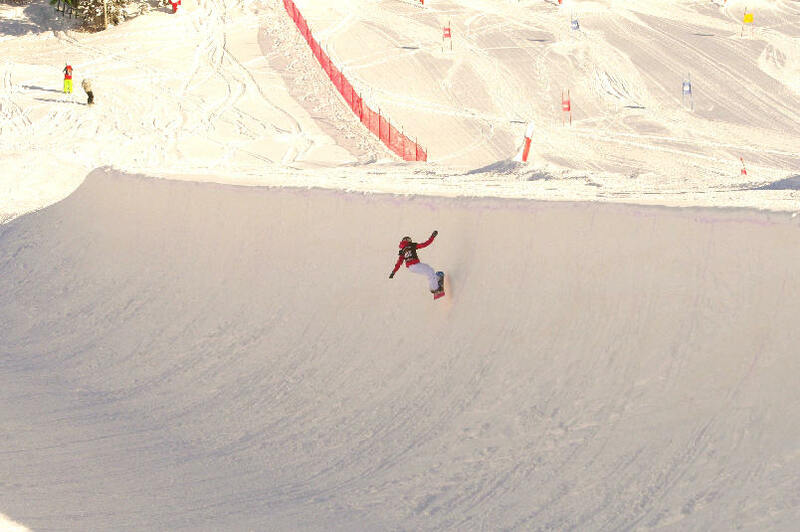 See the action for yourself Sunday February 25th 2007 at 1:00pm Eastern time on NBC Sports. Trust me, you will not want to miss it.